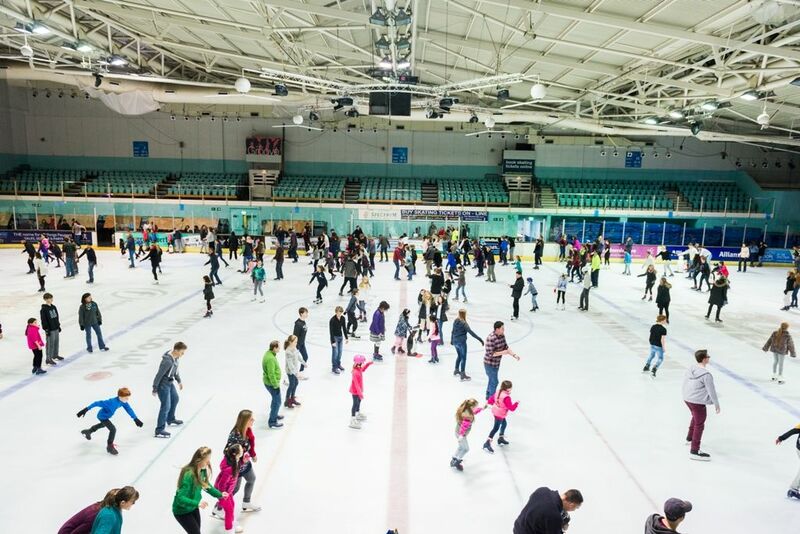 Guildford Spectrum houses an Olympic sized ice rink which is used by thousands of people each week. Whether you are an experienced skater or wannabe hockey player, Spectrum Ice is here for you! Tenpin Bowling is one of the greatest ways to relax and have fun with friends, family or colleagues. Spectrum Bowl has 32 lanes that everyone can use whatever their age or ability. Spectrum has a magnificent complex of four swimming pools for you to enjoy - Spectrum Pools includes a Leisure Pool with lots of fun slides and a wave machine, a 25 metre, teaching & diving pool too..
Organising your child's party can be stressful so let us take the strain and make it a party to remember!